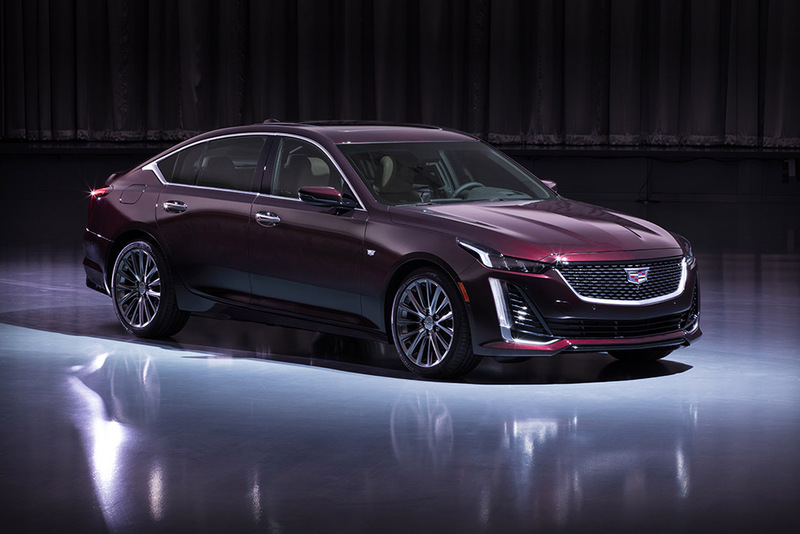 Filling the empty void left by the ATS and CTS is a newly refreshed and modernized American sedan. Read more. 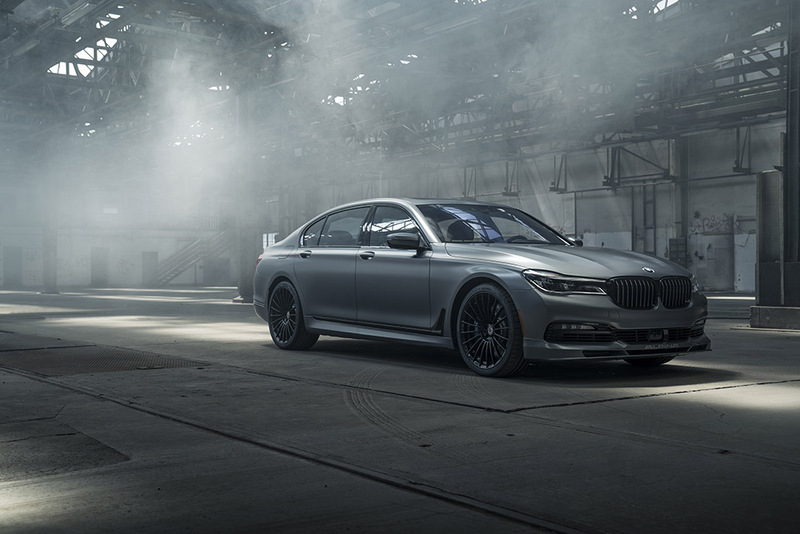 Minor revisions on Alpina’s 600-hp flagship sedan makes it smoother and faster than ever. Oh, and there’s more grill too. Read more. 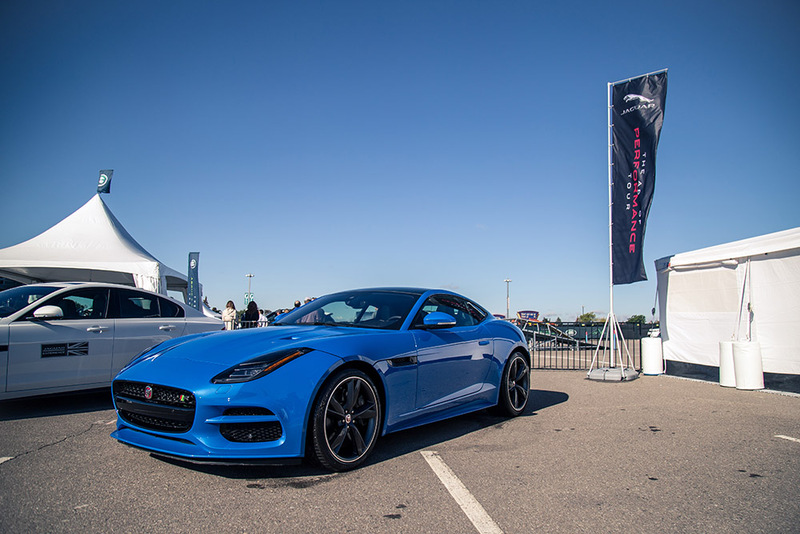 Their announcement came at Michelin's annual Movin' On Conference hosting media and leaders of mobility in the heart of Montreal. Read more. 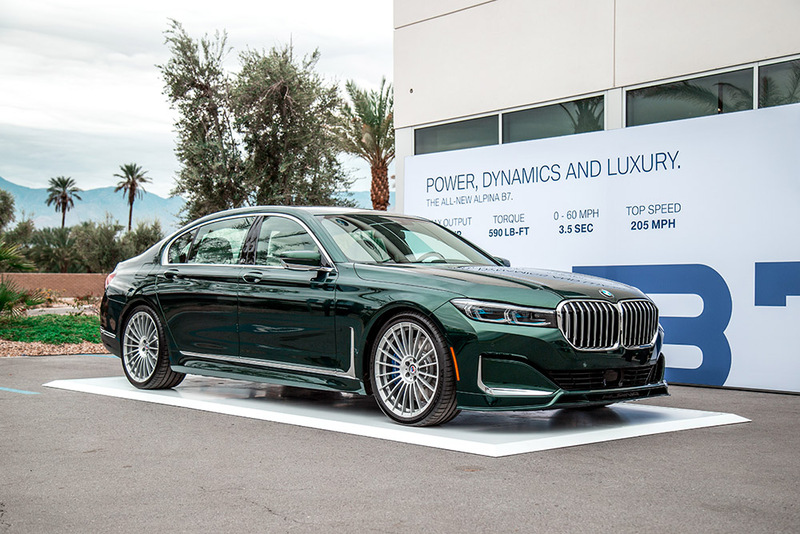 A limited edition model to celebrate the 20+ year partnership between Alpina and BMW Canada. Read more. 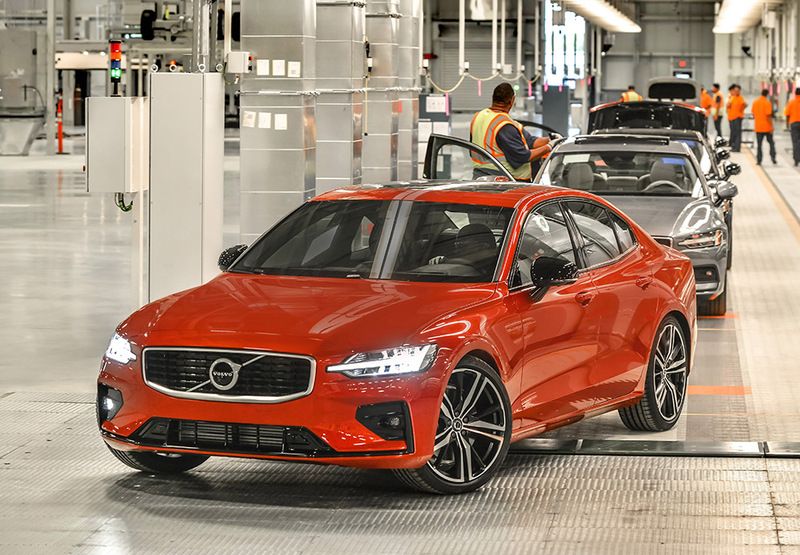 The S60 Sedan and future XC90 will be proudly made in America. Read more. 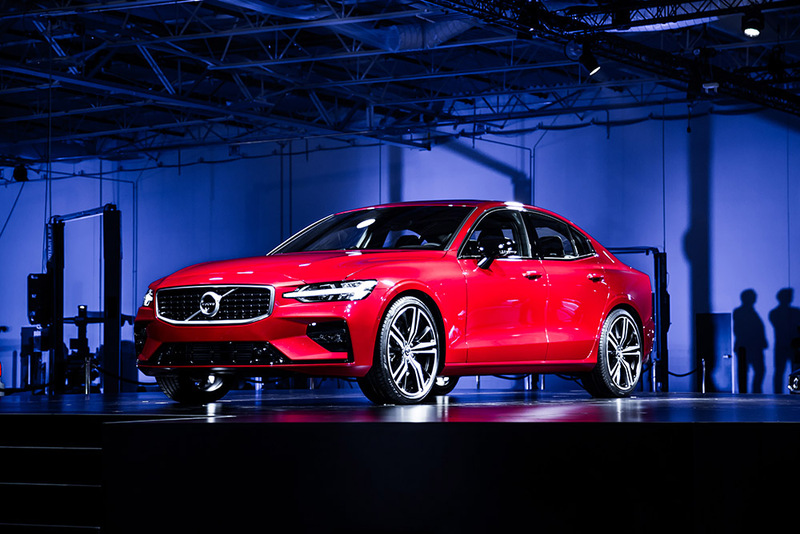 The final chess piece in the modern Volvo lineup comes to life, with a plethora of powertrains and a sporty Polestar Engineered variant. Read more. 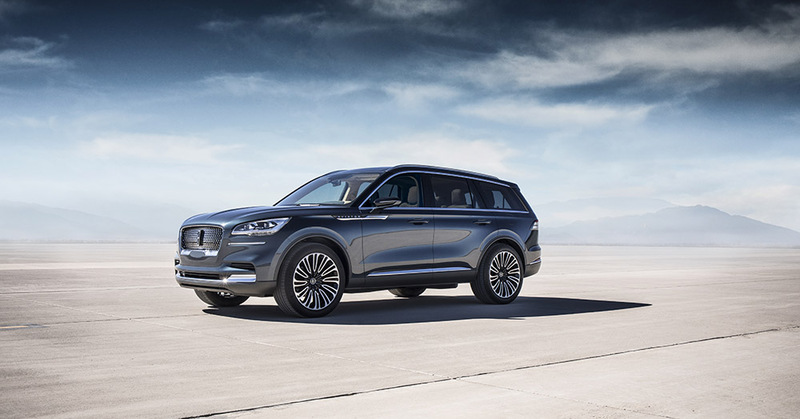 The Aviator nameplate is back, and it has gone electric! Read more. Yeah, we never thought it would happen either. Read more. 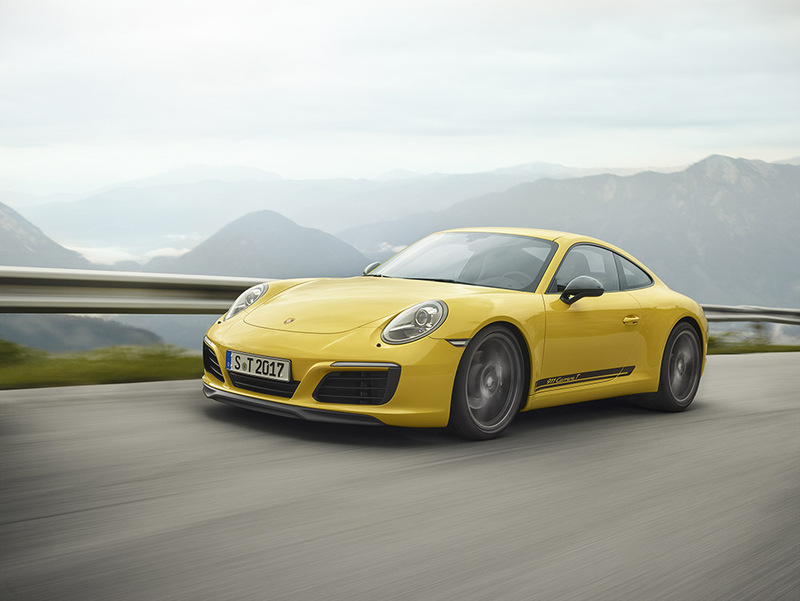 Less is more. Read more. 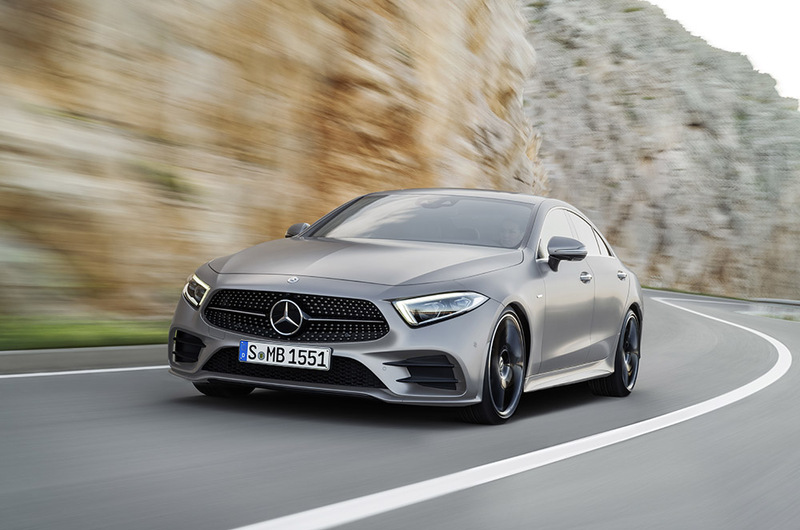 The original four-door coupe is back, this time with an electrifying vengeance. Read more. 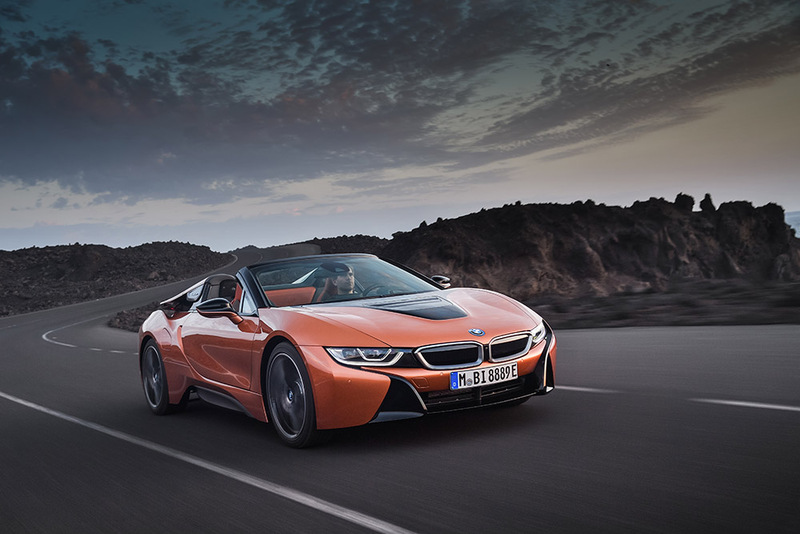 With the deletion of the rear seats and roof, the i8 Roadster shows us that less is more. Read more. 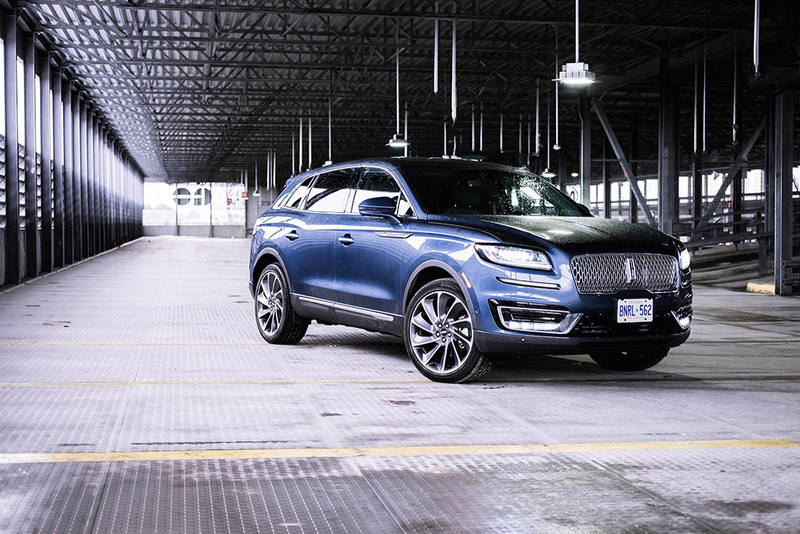 The mid-size MKX gets a new name and a new face. Read more. 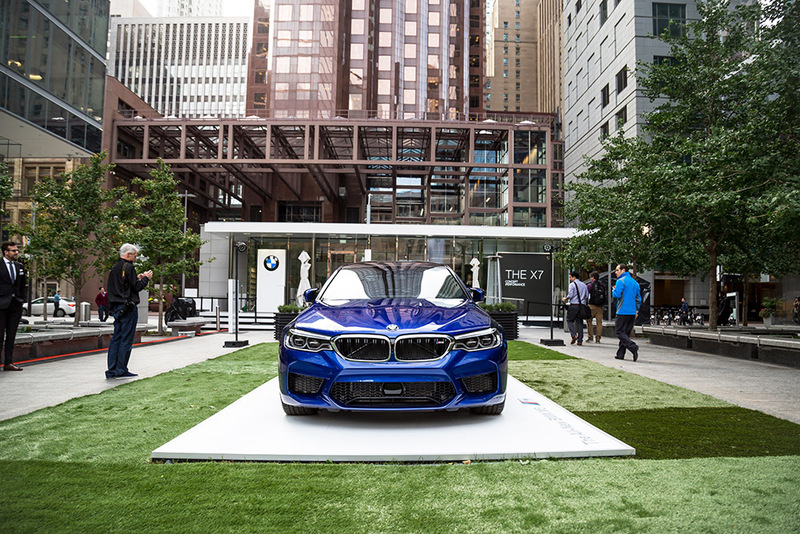 BMW sets up camp in the heart of the financial district with the BMW Luxury Excellence Pavilion. 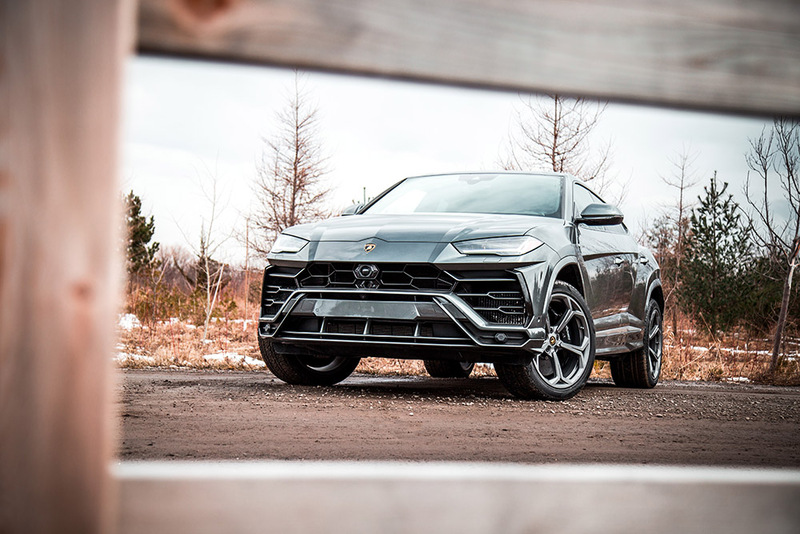 Until the end of October, anyone can pop in and test drive their new fleet of vehicles. Read more. 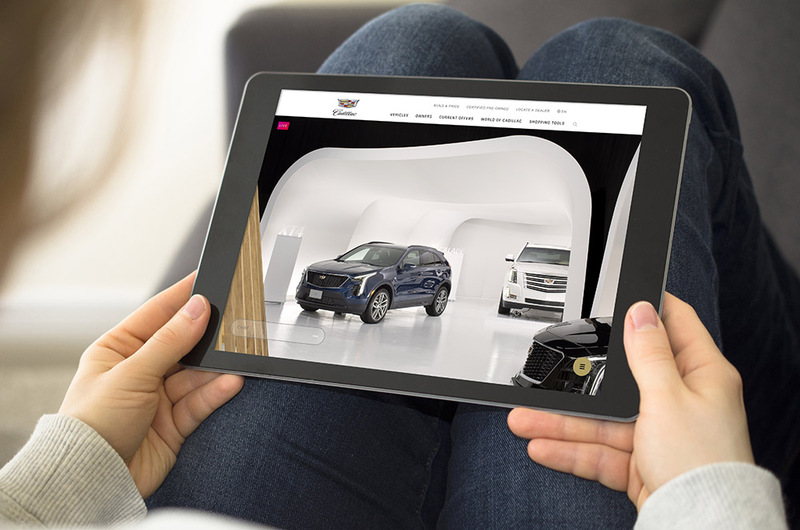 The driving experience that will satiate your JLR curiosity. Read more. How do you perfect perfection? 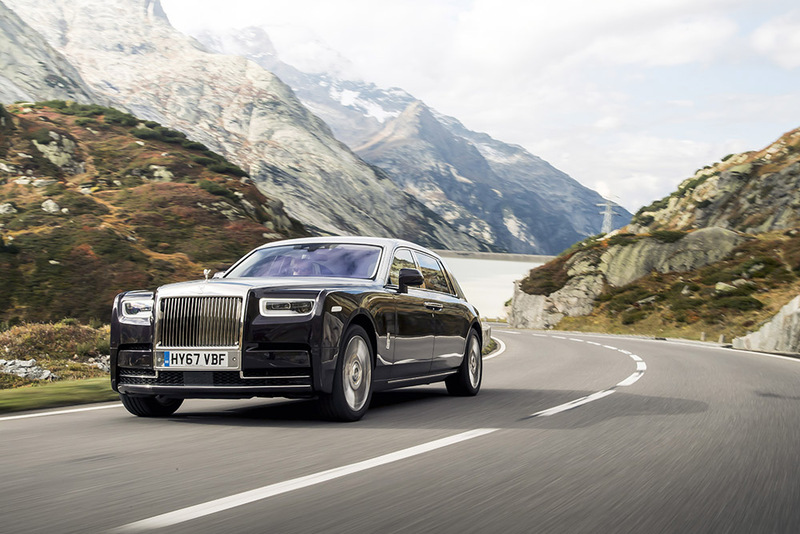 Rolls-Royce knows the secret. Read more. 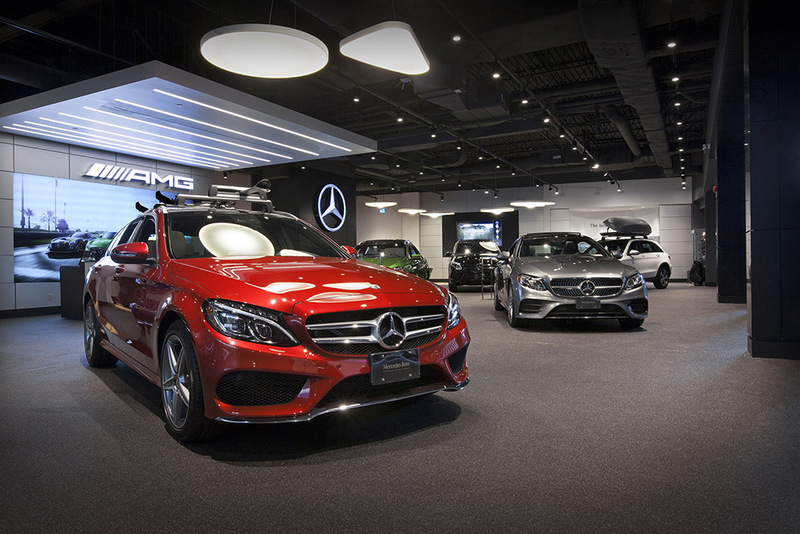 The new Mercedes me Store offers a leisurely automotive experience in a relaxing retail setting. Read more. 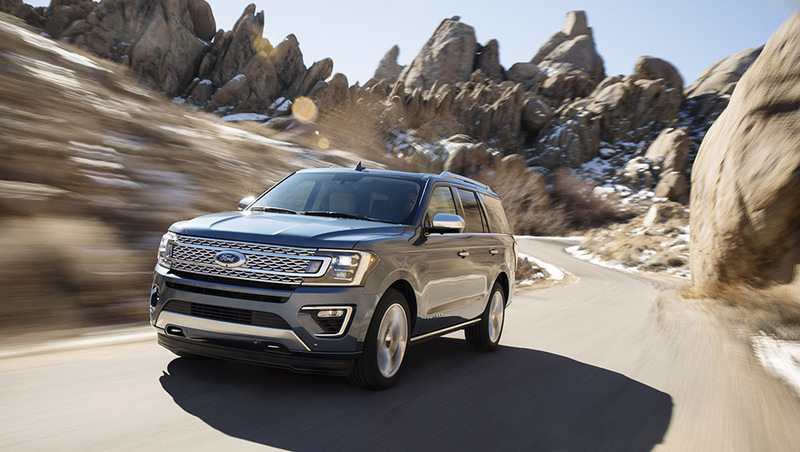 The mighty Expedition gets its first major revision in over a decade. Read more. 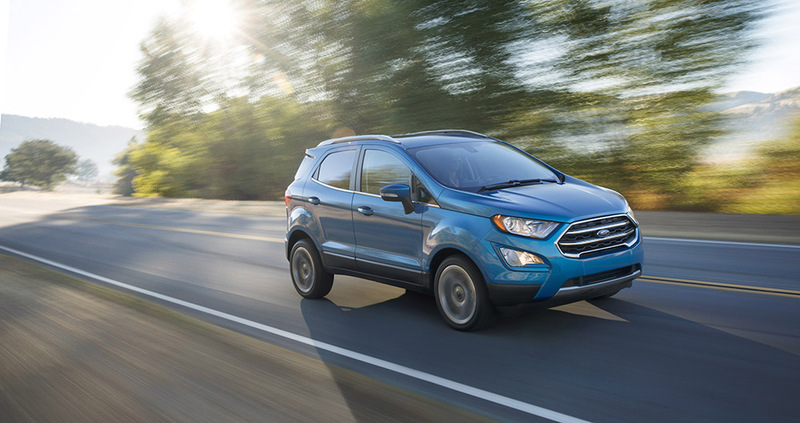 Ford has finally decided to dip their feet into the North American subcompact SUV pool. Read more. 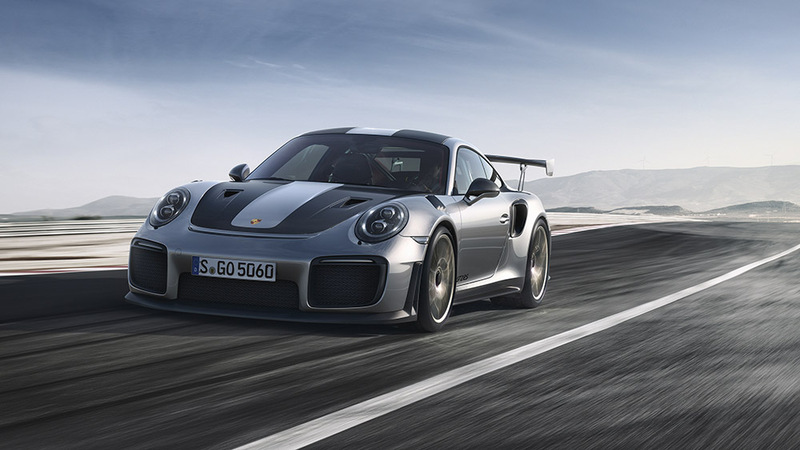 The most powerful road-legal 911 is here; 700-hp, rear-wheel drive, and a price tag worthy of your kidney. Read more. 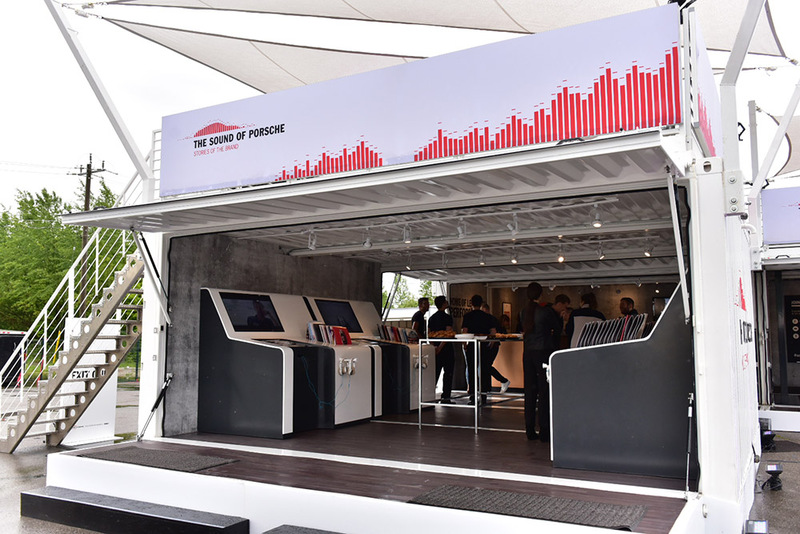 Sights, sounds, and virtual reality. Read more.